A flaw in an old Intel chip could crash servers and networking equipment, and the chipmaker is working to fix the issue. The issue is in the Atom C2000 chips, which started shipping in 2013. The problem was first reported by The Register. 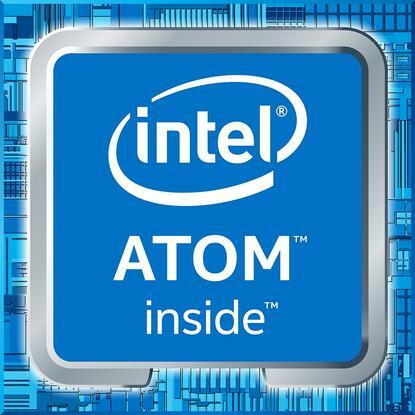 In January, Intel added an erratum to the Atom C2000 documentation, stating systems with the chip "may experience [an] inability to boot or may cease operation." The chip is the last among Intel's line of short-lived low-power Atom chips for servers. It was used in microservers but also networking equipment from companies like Cisco, which has issued an advisory about a product defect related to a component degrading clock signals over time. A clock signal degrade hurts the ability of the chip to carry out tasks. Intel is trying to fix the issue but declined to comment on when it'll deliver an update. "There's a board level workaround that we are sharing with customers now," an Intel spokesman said in an email. "Additionally, we are implementing and validating a minor silicon fix in a new product [update]." The usual server refresh cycle is three to five years, but networking and storage equipment -- which the C2000 is targeted toward -- is often used for five to 10 years. Companies using the chip should contact their field representative or system provider for updates. Intel continuously finds flaws in its chips, and it fixes them over time. But one that may crash a system is serious and could put data at risk. Intel also had an issue with its Skylake chip that could freeze PCs under certain conditions when executing complex workloads. The chipmaker has given up making Atom chips for servers, replacing them with the Xeon-D and Xeon-E3 chips. Intel is now dedicating Atom chips to drones, robots, gateways, smart devices, and internet of things products.